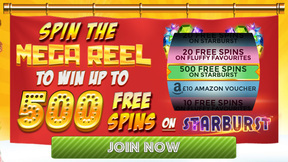 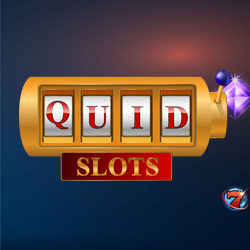 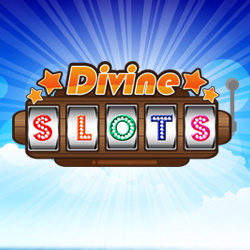 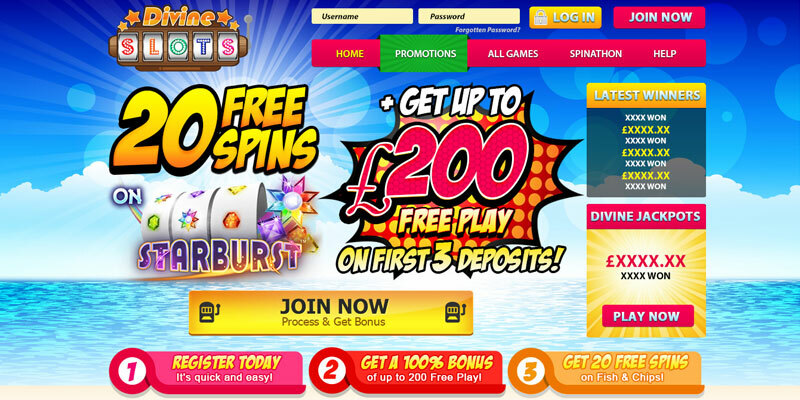 100% first deposit bonus up to $200 free OR 200 free spins on SunTide slot with first deposit. 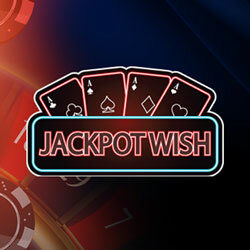 Go Wild Casino is a Malta licensed online casino that’s powered by Microgaming. 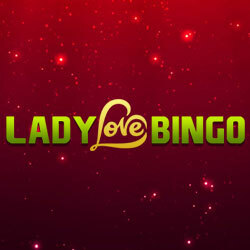 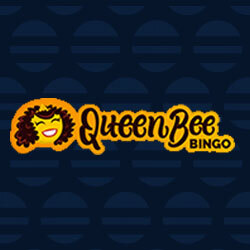 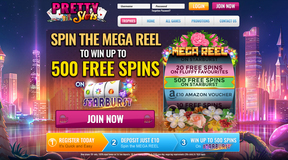 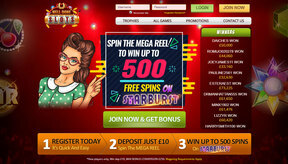 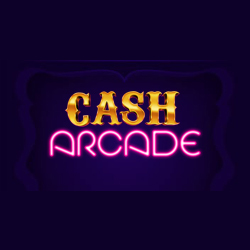 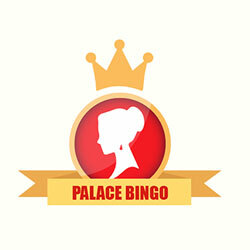 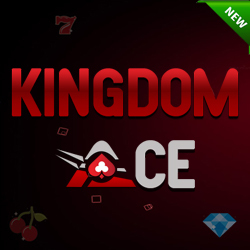 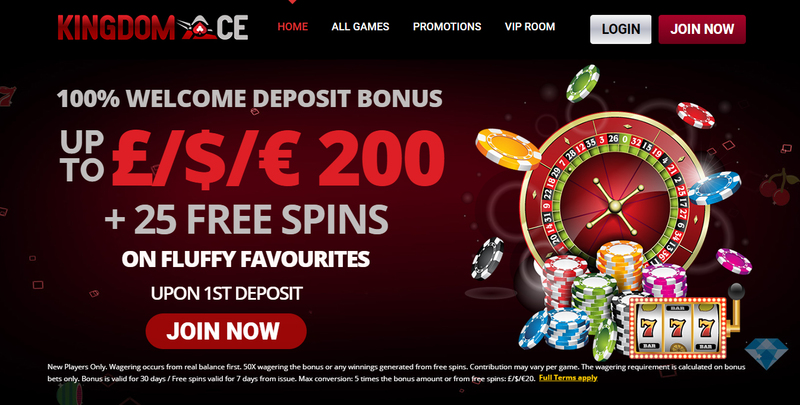 The casino’s been live since 2009, has a 24-hour payment processing time, and a welcome package that consists of free spins and a deposit match offer. 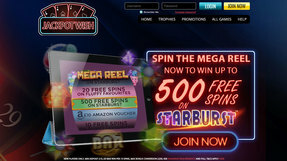 Get started on mobile or desktop, without compromise..